Pictured, Bismark Espinosa Martinez- security guard arrested in connection with Costa Rica tourist, Carla Stefaniak. 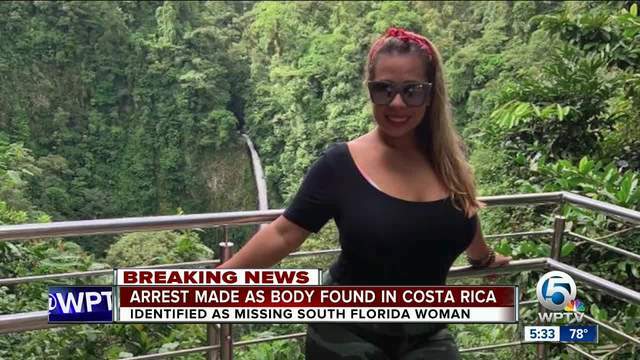 Bismark Espinosa Martinez arrested: Hostel security guard arrested in Costa Rica murder of Miami tourist, Carla Stefaniak who’d been celebrating her 36th birthday. 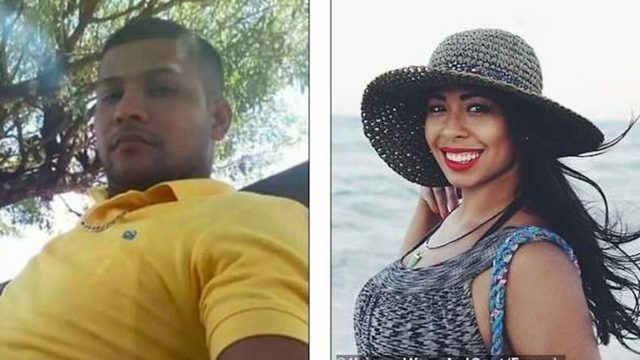 Authorities in Costa Rica have arrested a security guard in connection to the murder of a Miami woman whose body was found outside the Airbnb she rented out earlier this week. 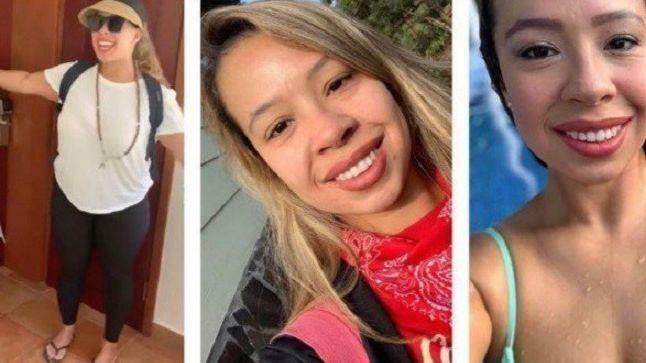 Bismark Espinosa Martinez, 32, of Nicaragua, was taken into custody following the slaying of Carla Stefaniak, 36, who vanished from her San Jose vacation rental last Tuesday while celebrating her 36th birthday. Stefaniak was last heard from on Nov. 27, the night before her 36th birthday. She’d been scheduled to return to the US the following day- but never made her flight despite checking in the day before. 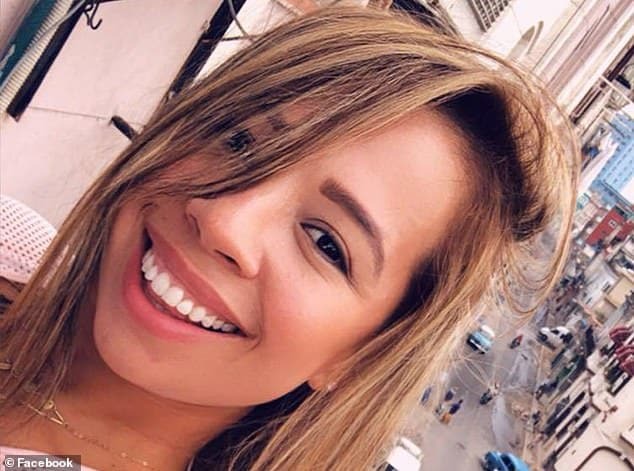 Walter Espinoza the director of Costa Rica’s Judicial Investigation Department revealed Stefaniak dying from head trauma following the discovery of her body in a makeshift grave outside the Airbnb she was staying on Monday. 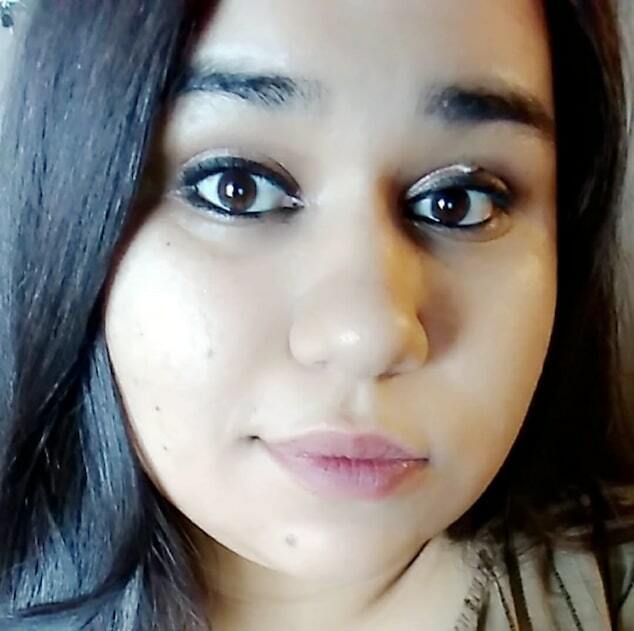 Investigators said Carla also exhibited knife wounds over her neck and arms- with investigators finding blood inside the property. Espinoza added that the suspect was staying next door to Stefaniak and giving contradictory statements during questioning. 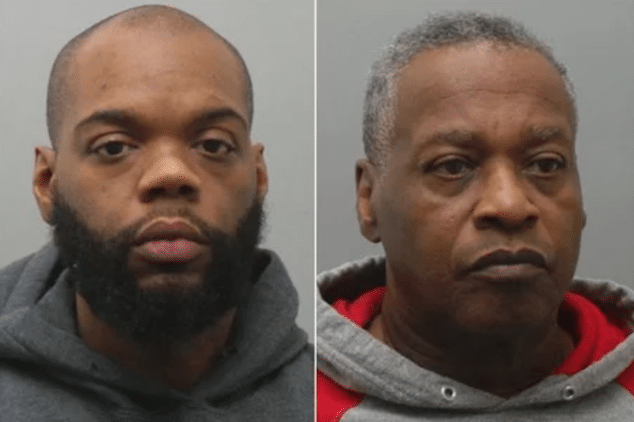 The man’s statements contradicted other witness testimony. Martinez was taken into custody a day after the discovery of Stefaniak’s body. Officials discovered the missing woman’s body in the back of the rental property, which Stefaniak described in a text message to her sister-in-law as being ‘pretty sketchy’ last Tuesday night. Her remains had been partially buried and covered with plastic bags, reported NBC6. The missing woman’s remains according to local outlet crhoy.com, were discovered after specially trained K9 dogs were deployed in the search for Stefaniak. Come Wednesday, Espinoza revealed the attack on Carla was sexually motivated. Pictured missing woman, Carla Stefaniak who was found murdered. 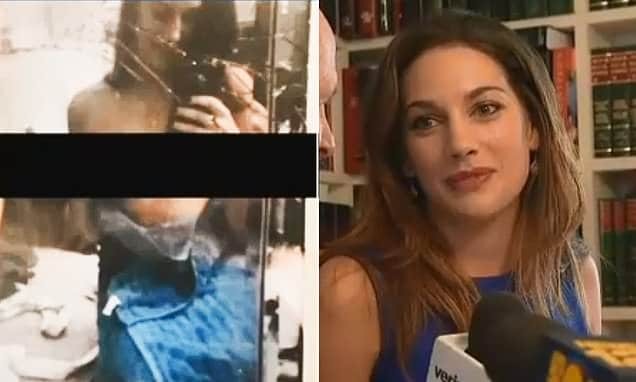 Stefaniak traveled to Costa Rica with her sister-in-law April Burton last week to celebrate her 36th birthday and had been due to return home to Hallandale Beach alone Wednesday, the day after she dropped April off at the airport. Carla checked into her 1pm flight, but never showed up to the airport the next morning, November 28. Her family and friends say they had not heard from her since Tuesday at 8pm. That’s when she texted her sister-in-law from the Airbnb to say it was raining and the power was going out. Her family have been on the ground in Costa Rica, working with local authorities and questioning witnesses. There had been initial fears that Stefaniak may have been kidnapped. The family have since confirmed the retrieved body on the grounds as being that of Carla. Carla Stefaniak: ‘It’s pretty sketchy here’. A spokesperson for the family said Carla, who works at a Miami insurance agency, dropped her sister-in-law off at the airport in San Jose on November 27 and returned the rental car. She then took an Uber to an Airbnb about 30 minutes from the airport. It was the same Uber that drove Carla sightseeing and shopping for the afternoon. According to family spokesperson Katie Gardner, Carla texted her brother’s wife updates and photos throughout the afternoon until she got back to the Airbnb. 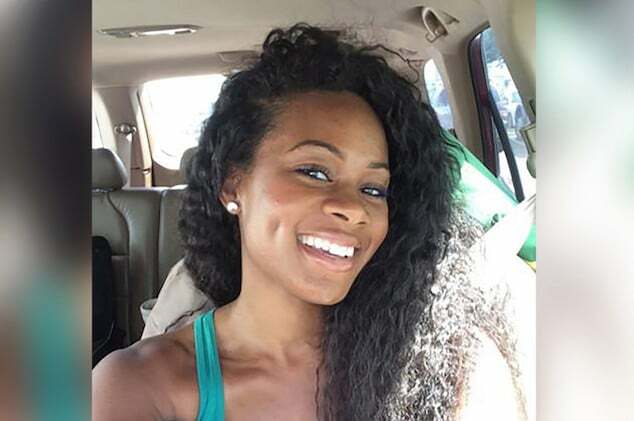 ‘Last time we heard from her was 11/27 around 8pm when she said it was raining crazy and power went out,’ April said in an Instagram post in a desperate plea to find her sister-in-law. ‘She continued with ”It’s pretty sketchy here,”’ April said. 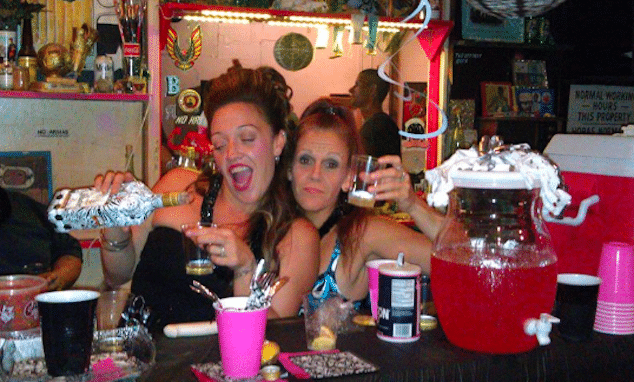 April then said she texted Carla to wish her a happy birthday at midnight but received no response. The next day, April got a call from Carla’s friends saying they had wished her a happy birthday but also got no response. That’s when they discovered Carla had never boarded her flight back home. Carla’s brother and April’s husband Mario Caicedo flew to Costa Rica where he’s been working with law enforcement agency Organismo de Investigation Judicial. Why wasn’t there an immediate search for Carla Stefaniak? The Stefaniak family said they spoke to the Uber driver, Airbnb host and security guards who all say they saw Carla leaving the Airbnb with her luggage around 5am and getting into an unknown car. ‘The Uber driver arrived around 8am to pick up Stefaniak but could not find her,’ Gardner said. According to NBC News, Carla had a FaceTime call with a friend and mentioned that she might ask a security guard at the Airbnb to buy her water because of the storm. She was last seen online on WhatsApp at 8.20pm before her phone died at 9pm. She has not been online or posted since. Stefaniak moved to Tampa from Venezuela in 2000 and then settled in Miami in 2012. According to the family’s Facebook page, officials had initially not pursued the matter because Ms Stefaniak had appeared ‘rational at the time of her disappearance and got into a taxi of her own free will’. Of question is when exactly Carla was slain and whether an immediate search may have led to her safe discovery. An Airbnb spokesman said the company had contacted Ms Stefaniak’s family, as well as law enforcement authorities, to support and co-operate with the investigation. The US Embassy in Costa Rica said it had no comment to give on the investigation.